This event is free and open to the public with options to attend in person or online. CAST will release this paper, which will be a focal point for this panel discussion, on February 22, 2016. Bioenergy is being pursued globally to decrease greenhouse gas emissions and provide a reliable energy source. To lessen conflicts with existing food/feed production, bioenergy crops are bred to grow on marginal lands with minimal inputs. Many are concerned that new invasive species may be introduced as bioenergy crops. 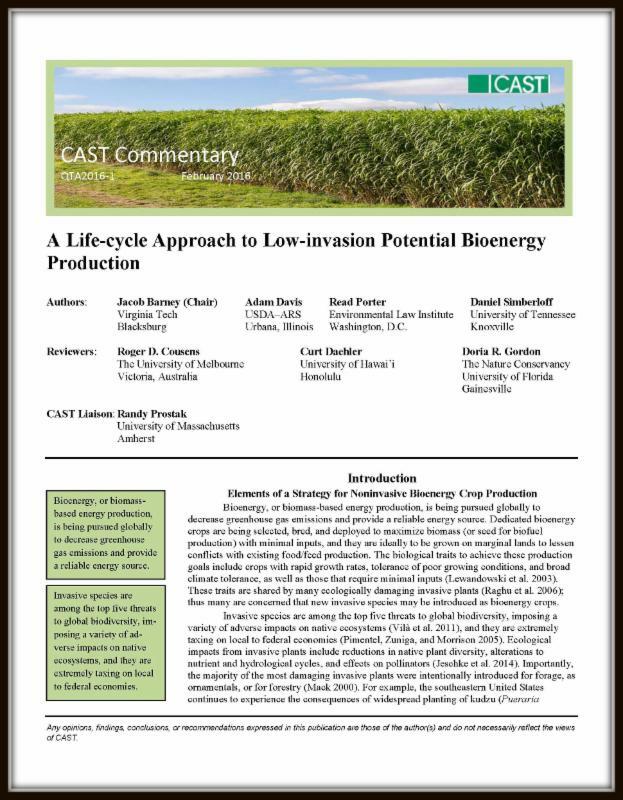 The authors of this commentary show that the risk of invasion can most effectively be prevented through a life-cycle approach that adopts appropriate scientific and policy tools at each step in the production process, from crop selection to field production, feedstock transport and storage, and decommissioning--thus avoiding the "kudzu effect." 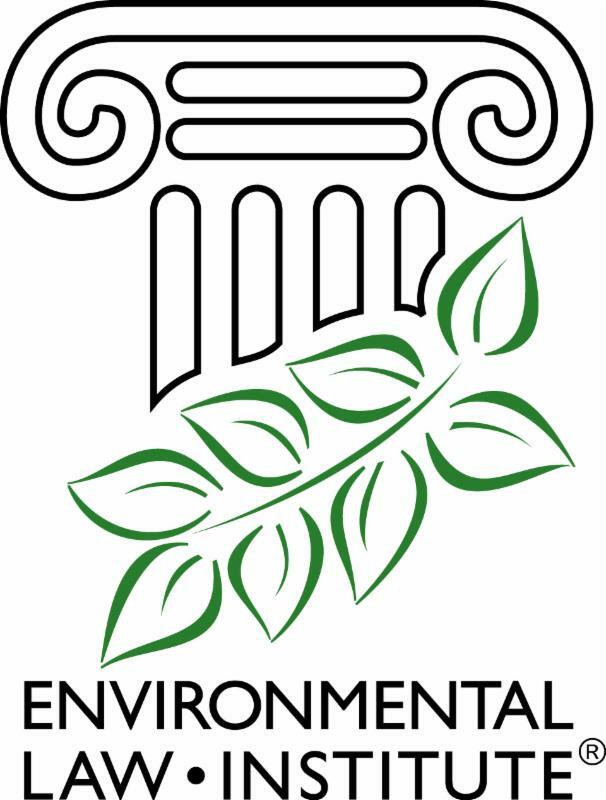 This paper provides a clear, comprehensive framework to guide regulatory agencies in the selection and permitting of biofuel feedstocks.